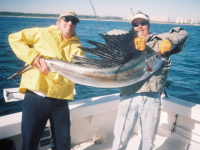 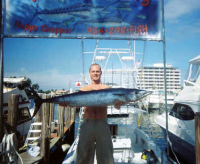 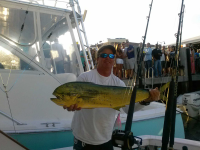 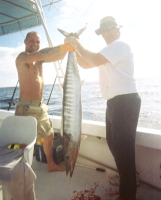 Captain Harold has 20 years of experience on the seas around South Florida and the Bahamas. 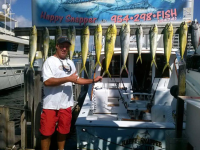 Fishing adventures on the " Happy Snapper" and "Happy Snapper Too" are not only exciting experiences, they've become part of a culture. 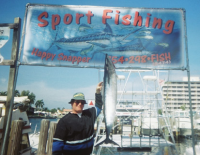 Happy Snappers from around the world constantly return to fish with Captain Harold over some of the most productive fishing holes in the Atlantic.